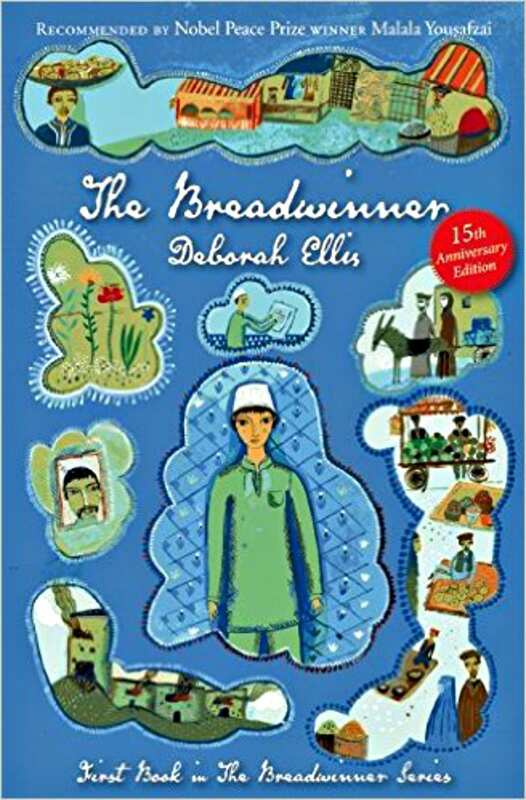 Great story + life lesson = 15 middle grade books worth checking out! 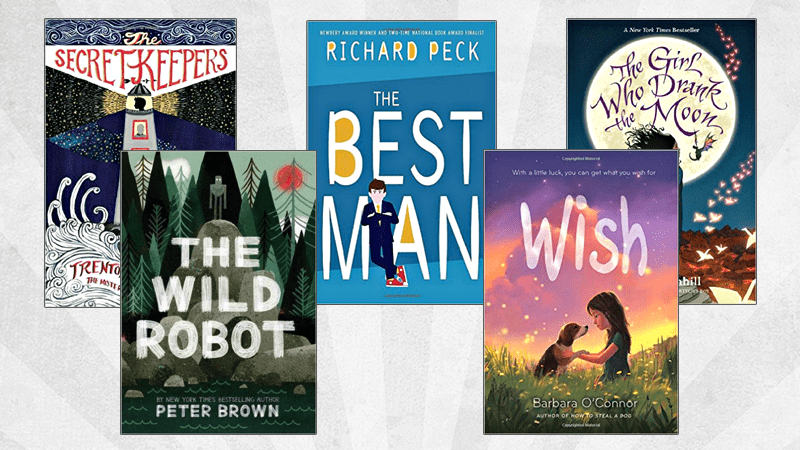 Sometimes finding books for kids in the middle grades (4-9) can be tricky, especially if you’re looking for well-written, engaging, stories that will make a deep and lasting impact. Check out these awesome recommendations from the experts on our WeAreTeachers Helpline. “Teaches that family is not always about what you’re born into. Takes a difficult look at adopting older children from overseas…the obstacles and the relentless love these moms have for their children. Makes even the toughest kid tear up. 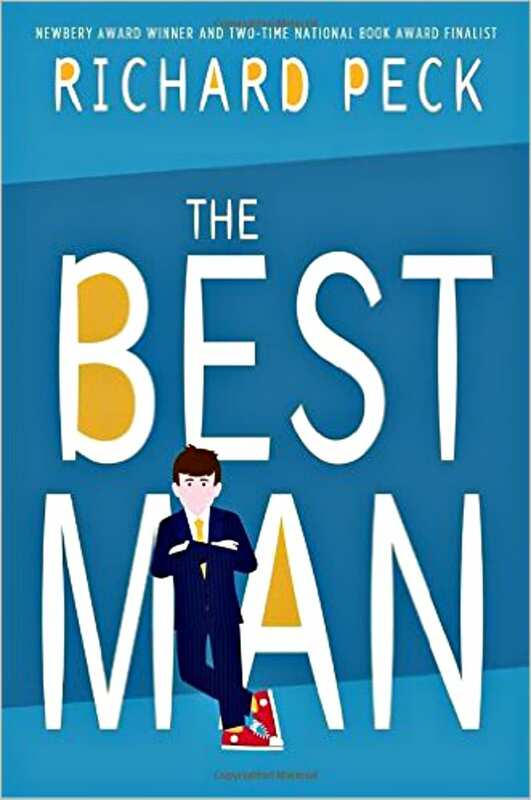 Great lessons that are oh-so-subtle.” —Heidi S.
“Three best things: tons of Chicago references since it’s set in a suburb; numerous strong male characters; Archer is a hilarious narrator. 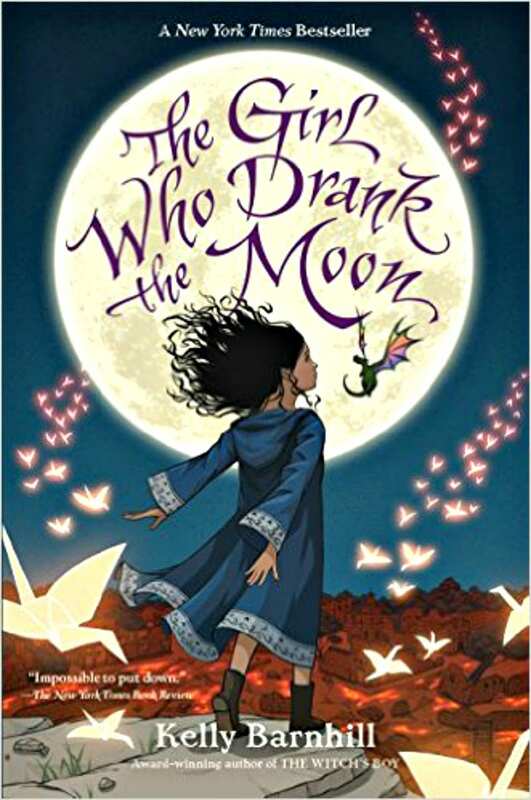 You’ll love it!” —Katie R.
This is the first book in a series that tells the story of a young Afghan girl, Parvana, and the tragedies she and her family endure in a time of war. “Absolutely amazing!” —Corrine R.
A story of friendship told from the alternating viewpoints of a boy and his pet fox. “Oh my. This story broke my heart and then healed it too. A beautiful beautiful story.” —Katie R.
11 year-old Reuben discovers an ornate box containing a beautiful antique watch. As he seeks to learn the origin and importance of the watch, Reuben discovers its power and the evil it can perpetuate. “Wonderful! The more I read the more I could not put this book down. 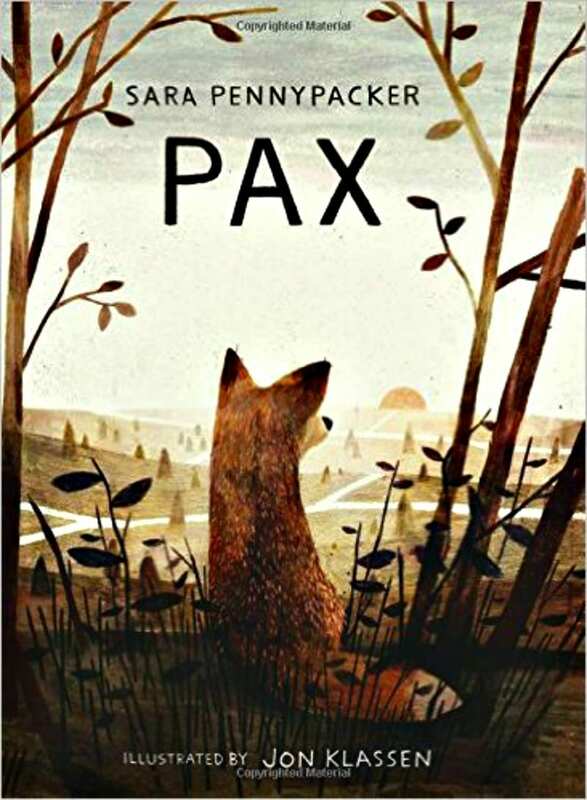 As a librarian, I am always looking for books in just like this one.”—Sandy L.
A poignant story of conflict, compassion, and personal accountability set in the post-world wars era. 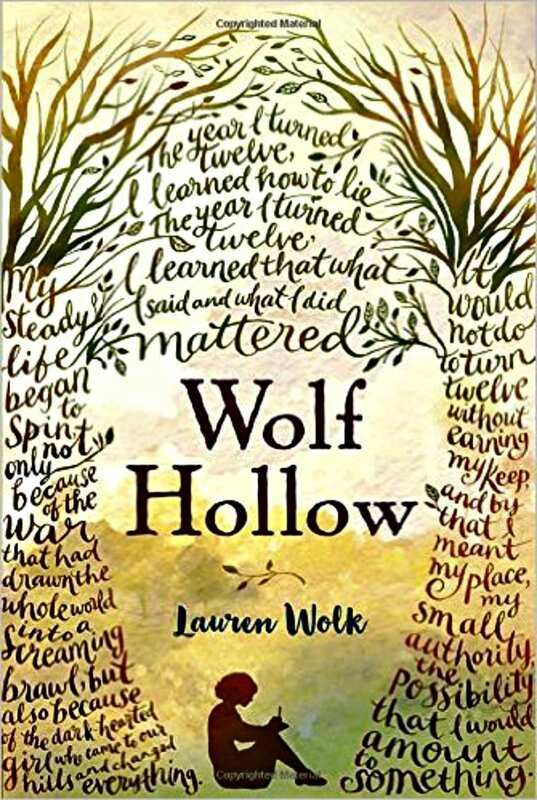 “Wolf Hollow is the kind of book where, with about 20 pages left to read, you start hoping there’s a sequel because you don’t want it to end.” —Susan B. Three vastly different girls find friendship and support as they maneuver through the difficulties of adolescence. DiCamilllo’s characters are, as always, unforgettable. 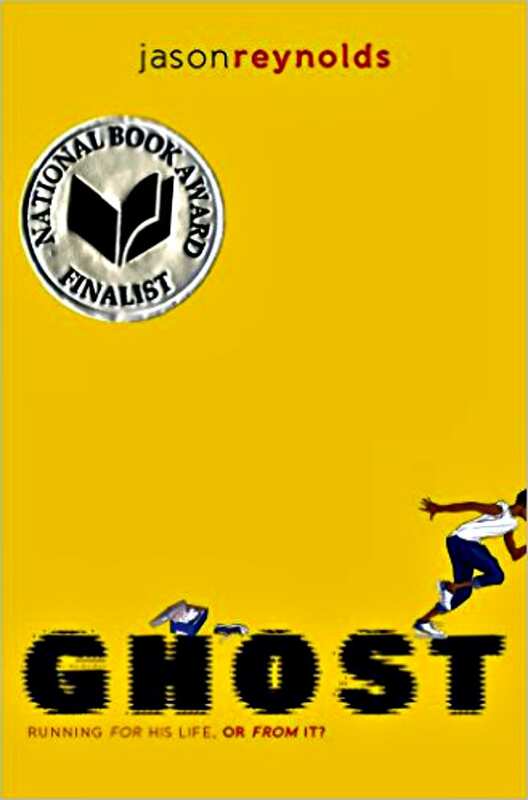 Castle Crenshaw (Ghost) is a wicked fast runner. But he’s not only running for sport, he’s running away from his past and the anger he’s got buried inside. 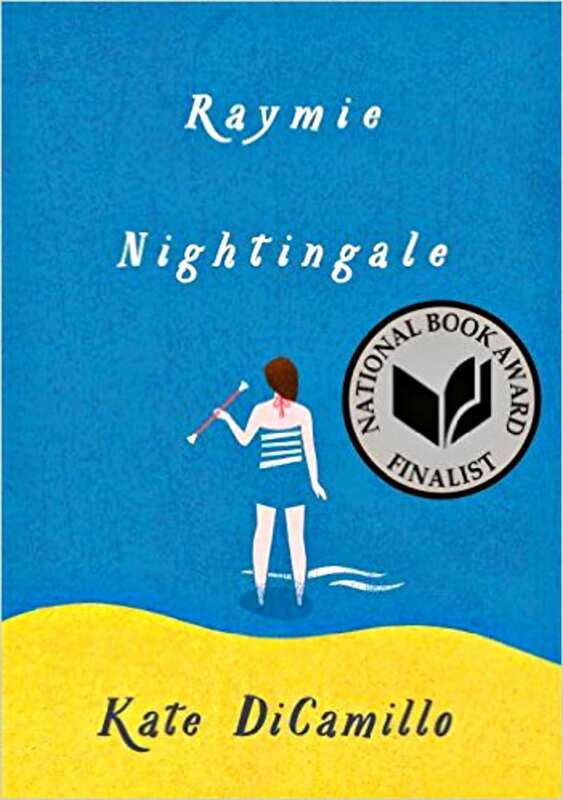 “It makes you care about a kid who keeps messing up over and over and over again.” —Betsy C.
A fantastical tale about a girl who has a strange malady—a rare disorder that makes the words other people say about her appear on her body. 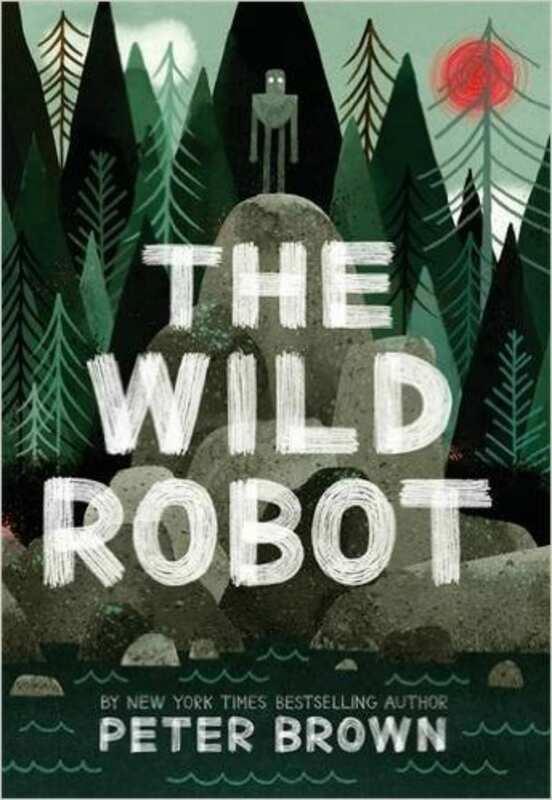 “This story is poignant and fun and funny, and best of all, it’s about kindness.”—Victoria C.
A unique tale by a popular picture book author, The Wild Robot is a story about a robot surviving in the wilderness. 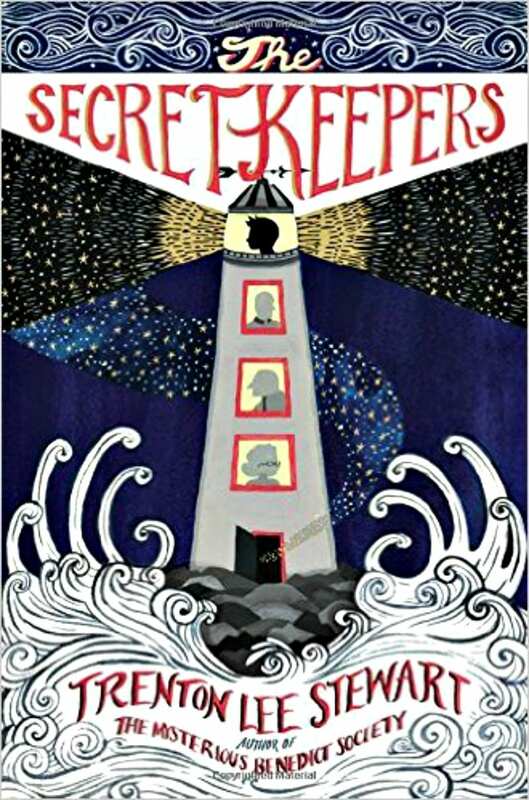 “It’s a powerful, but gently told, message about adoptive friends and family.”—Jill P.
A fantastical story of witches, monsters and magic. “Wow. What a beautiful book and beautiful story. I read this out loud to my kids and they became as engrossed in it as I did.”—Dena B. 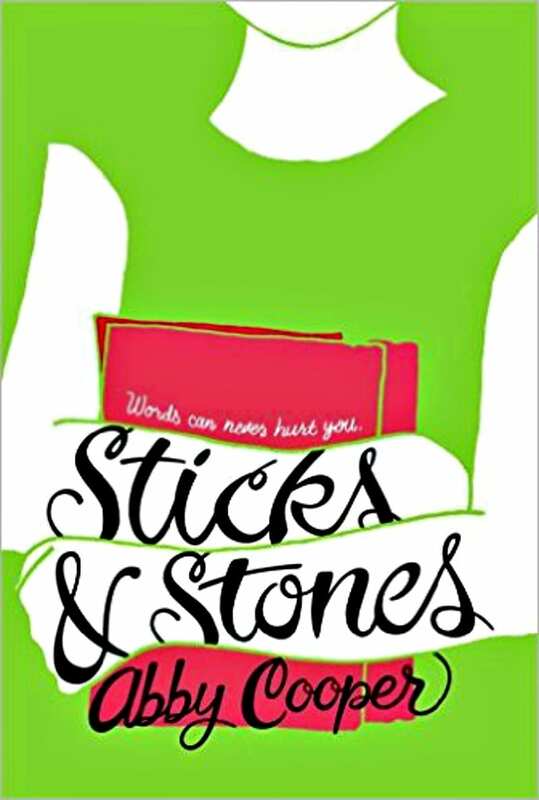 A sweet story of connection and the disparities of life between two girls from different worlds. Touches on the theme of children of migrant workers. 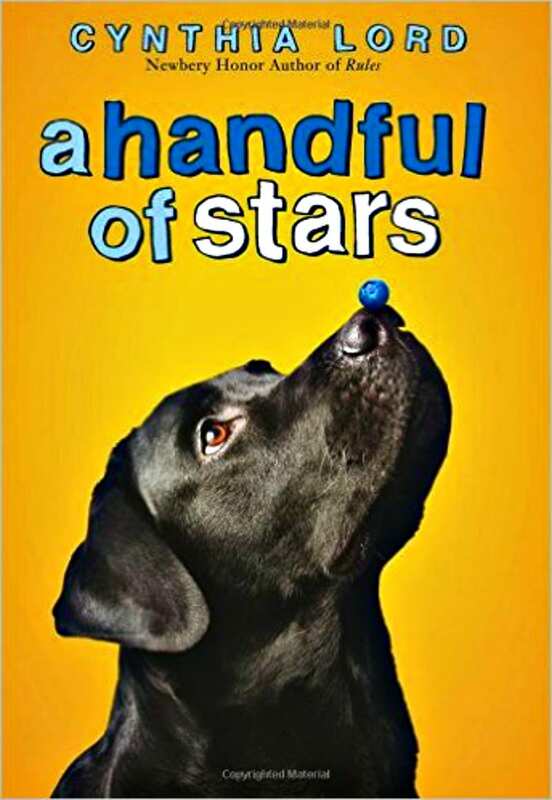 “A Handful of Stars is a heartwarming story of an unlikely friendship and a summer to remember.”—Sarah L.
“Everybody is smart in different ways. 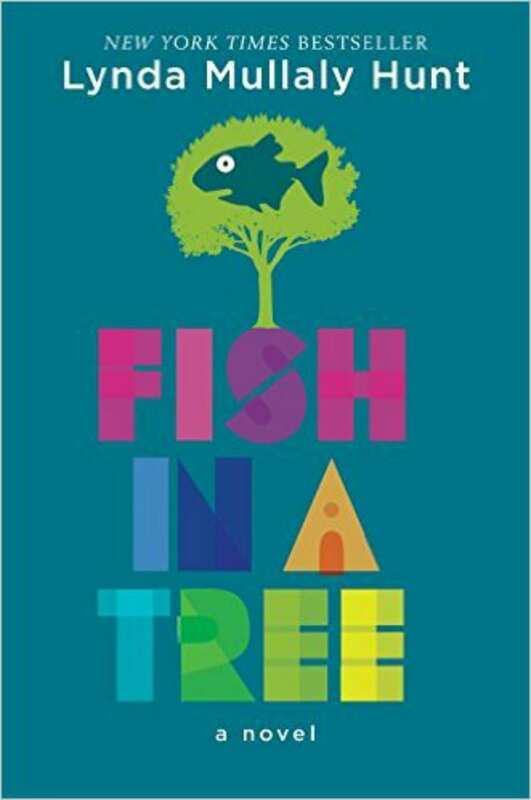 But if you judge a fish by its ability to climb a tree, it will live its life believing it is stupid.” This is particularly true for the main character of this story who struggles with dyslexia and her sense of self-worth. “Ally and her experiences will resonate with many children and teachers. 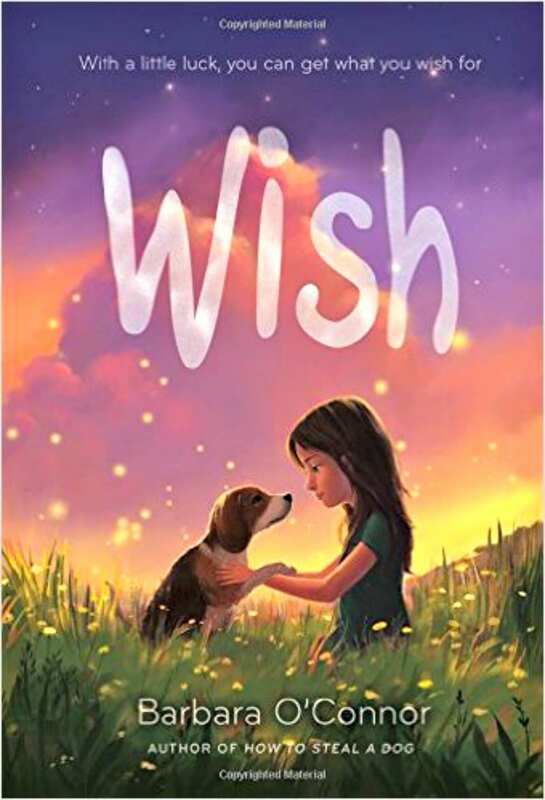 A beautiful, hopeful story.”—Donna L.
“How many times can you wish for something before it comes true? A great story of the true meaning of family, friendship, and love. I adored living and learning alongside Charlie as she battled through a difficult time in her life. Will definitely be recommending this one to my students!”—Sarah L.
Ellie has just started middle school and is feeling overwhelmed and lost. Then along comes her 70 year-old grandpa, who has developed a serum to reverse the aging process, and used it on himself, appearing in a 13-year old body. 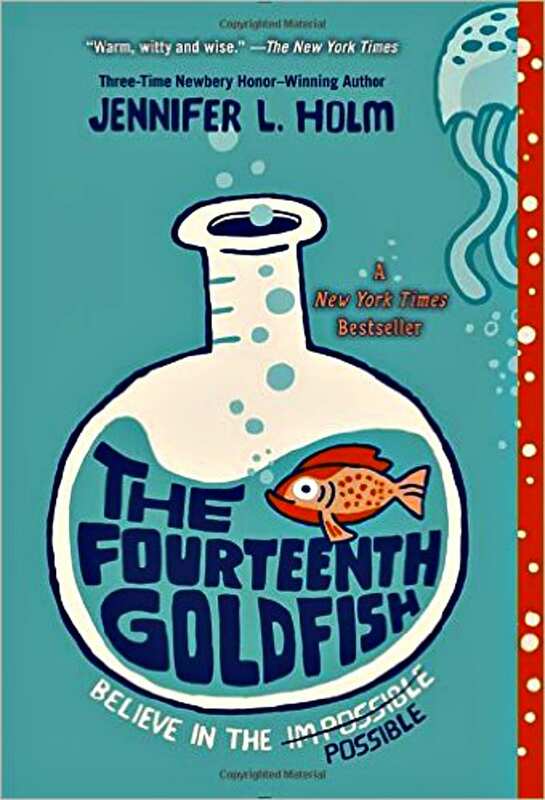 “I drank this book up, goldfish and all. I loved it. Funny, quirky, and beautiful. 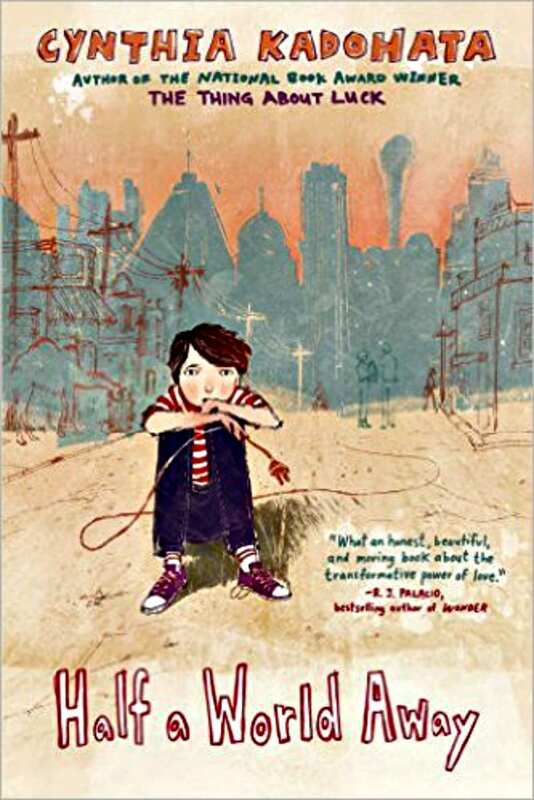 This would be a perfect read-aloud.” —Liesl S.
What do you say teachers? Do you have any gems you would add to this list? Add them to the comments below.